Do you believe in love at first toke? A rare Betty that captivates your every sense? Every box checked with just one bud? You’re here. You’ve found her. Her name is Alpine Star and she lives in Michigan (and unfortunately only in Michigan.) 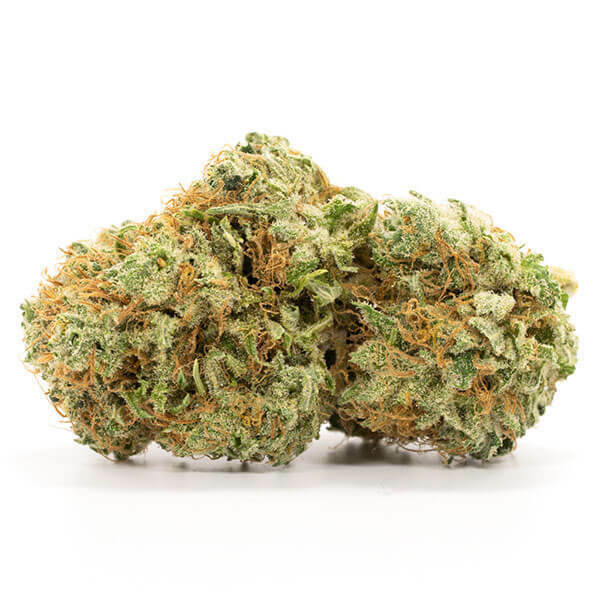 A tasty mix of Tahoe OG and Sensi Star, Alpine Star is chock full of flavor and THC levels that will make your mouth water and your brain melt. These bright green buds are covered in orange hairs and crystal trichomes, making them a delight to behold – if, of course, you are able to find them. Rare is one way to put it, but if you have ever gone on the hunt for this beauty, you’re likely to describe it more like finding the Holy Grail. Though if you do get the chance to try this, or if you are one of the determined kind, you won’t be disappointed with the flavors: earthy, sweet, and lemony with hints of dank citrus on the nose. 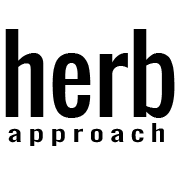 This is primarily used as a medical strain, but recreational users love its complete calming effects that segway into full couch lock and eventually deep sleep. The buzz begins in your head, warming your neck and shoulders before drifting down into your core like a tingly wave. Enjoy the numbness that envelops your limbs like a big hug of pain-relieving goodness. Be sure to fill your snack drawer as the side effects can range from red eye to extreme munchies. As mentioned, this is a highly effective medical strain and if you are in need of some relief and are in the Detroit area, this is a great strain to try. It is a recommendable sedative and will help with chronic pain, stress, bipolar, insomnia, muscle spasms, and headaches. However, it is also a stimulant on the front end and will leave you feeling extremely hungry. Many love it for this reason as an aid for a lack of appetite. The CBD in this strain is beneficial to those who suffer from seizures as well. Due to the rarity of the strain, maintaining the Alpine Star plant remains a mystery. There’s a good chance you may not even be able to get your hands on some seeds, but if you are one of the lucky few, enlist the help of an expert grower to help you on the ride. Unless you have a severe need for this exact strain, or are a ‘must try’ person, this may be one nug of too much trouble. With that said, if you are one of the lucky few who has access to this baby, give it a whirl. Between flavor and effects, you’re looking at a stellar ride with an even more stellar night of sleep thereafter.